Luxury phones are evolving with the times. 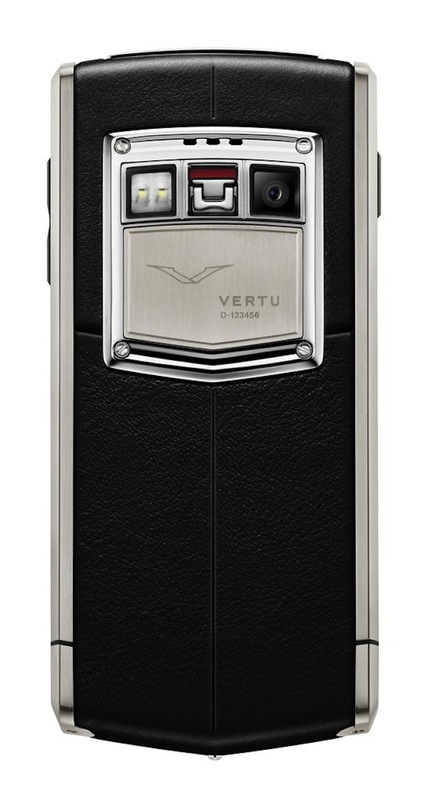 Case in point: the new modern smartphone from Vertu. 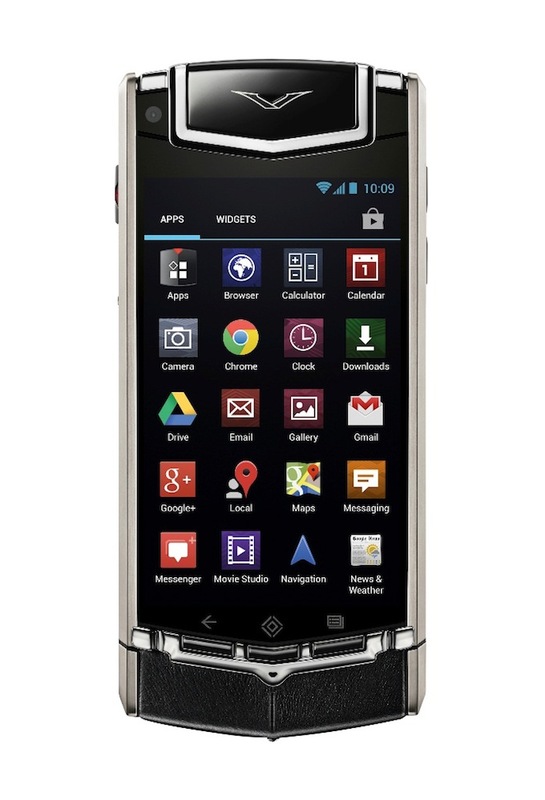 It is called VERTU TI, and it is Android-based. One look, and you know it’s going to be one heck of a phone, with all the features anyone would want from a smartphone. 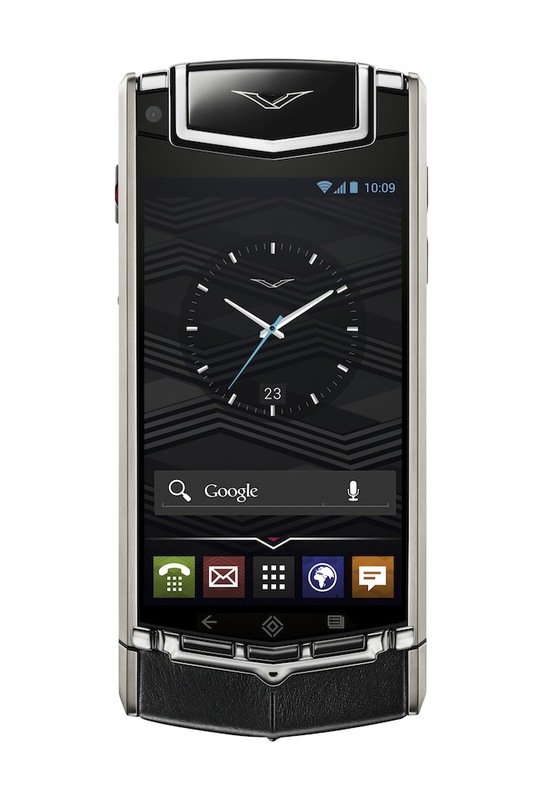 The VERTU TI comes in a durable titanium body that is both elegant and chic. It is manly enough for the slick businessman’s use, but stylish enough for females. The titanium material also ensures that it is not going to easily break at the slightest of impacts. 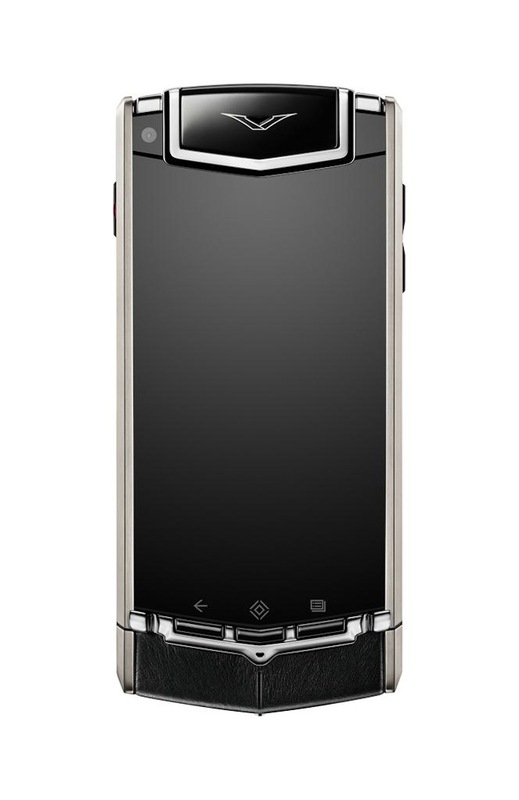 The sapphire screen, which is a Vertu signature, measures 3.7″ diagonally. The use of sapphire crystals is to ensure that it remains impervious to scratches and abrasions. Compared to other smartphones’ screens, the VERTU TI sapphire screen is also resistant to shattering or breakage by at least four times. No more worrying about cracks if it is accidentally dropped. 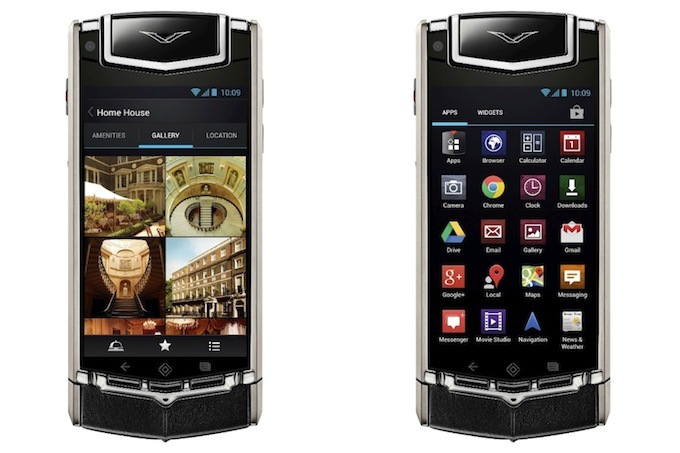 With a 1.7 GHz processor, VERTU TI runs on Google Android 4.0, Ice Cream Sandwich operating system and 64GB of internal memory.. It has two cameras: the main camera has 8 megapixels with autofocus features, and another 1.3 megapixel camera for mobile/web communications. The main camera, which is located at the back of the smartphone, is equipped with a LED flash. 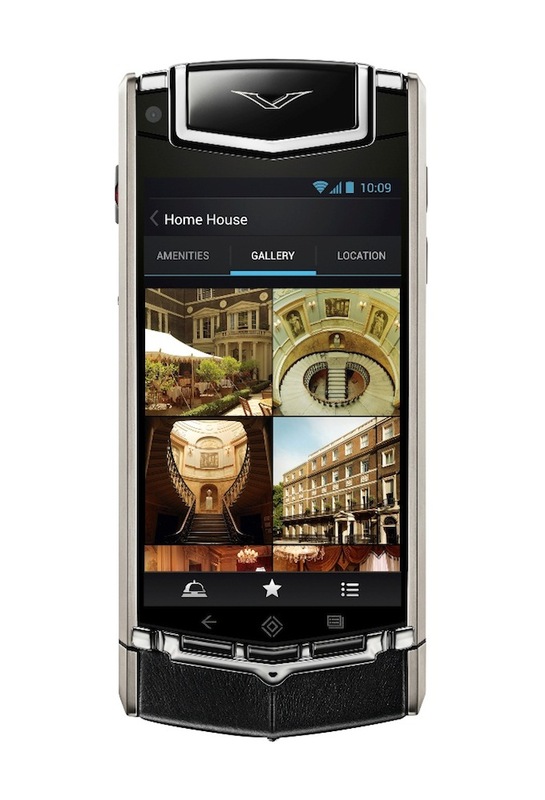 VERTU TI also boasts superior system sound. The speakers provide excellent sound quality and volume, as well as frequency response. It’s like having stereo surround sound on your smartphone. 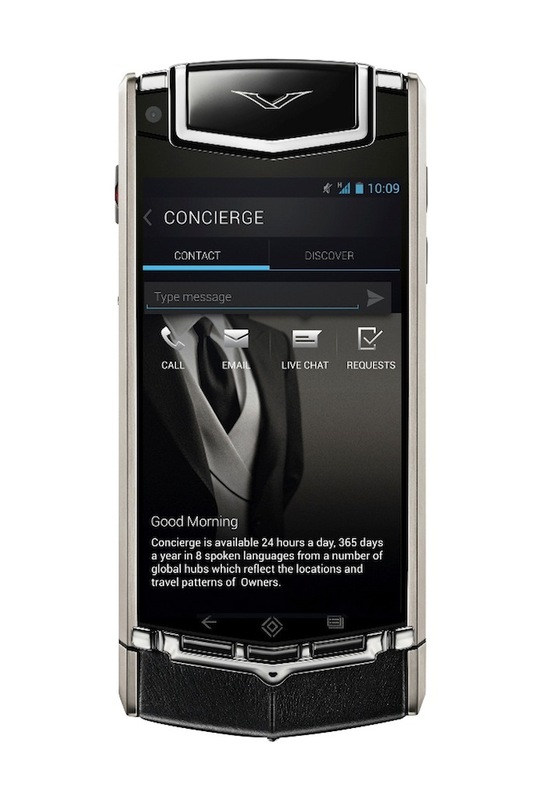 You will also find VERTU customer service more accessible, thanks to the VERTU TI. 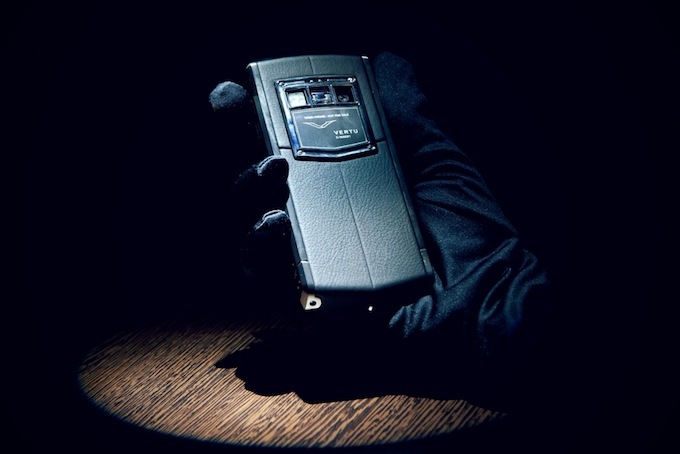 With just one press of the Vertu button, you will be immediately connected to a Vertu staff who will answer whatever queries you may have or give solutions to any problem you’d have with your smartphone. This is one smartphone you’d be smart to have!